would you like to search by author? alright, how about by COVER? We challenge you to take part in a little experiment we're conducting because we're undecided on whether you could make it through this story, or if you're going to hop away like a scared little bunny... Umm wait... I guess we can't say that anymore can we? Oh well! I guess we'll find out if you'll make it to the end when 'Chocolate Madness' is released for free on Friday the 13th. ​The Great 8 is a section of books we highly recommend you check out first. ​"Ari, daughter to the Lord and Lady of an elven city called Loomea, finds her life turned upside down when her jealous Uncle returns from exile with an army to lay siege to the city. In one harsh blow, he destroys everything and everyone she's ever loved, including Erik, the only man she's ever loved. With no way to defend herself, Ari is forced to flee from Loomea or face death herself. 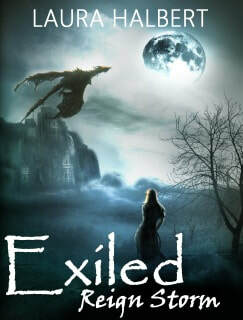 ​When Ari meets Lasura, an injured dragon in serious need of help, her life takes yet another unexpected turn. 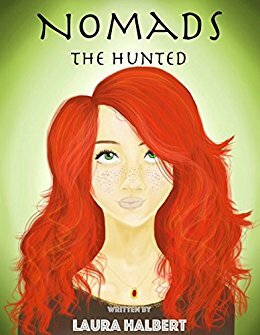 With Lasura's assistance, Ari sets out on the adventure of a lifetime to gather an army of her own. Can she do it in time to save the remaining elves trapped inside Loomea, though?" ​​​Amelia, a teenage girl from a small town, is no ordinary girl. She’s a Nomad. As a Nomad, she is able to move through time and space at will. Living with her father, she’s comfortable with her life. That is, she until one day they receive a phone call that changes everything. Before she knows it, she’s on a race through time trying to save a child she’s never met. 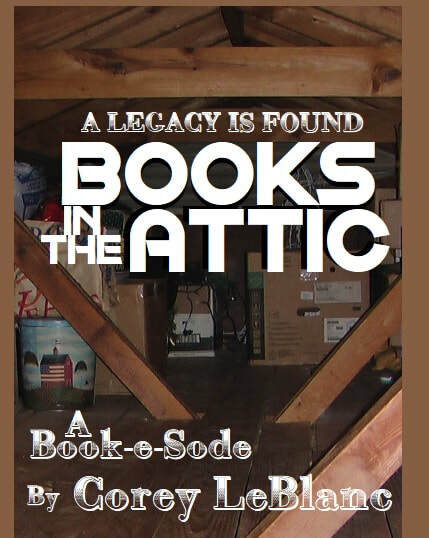 ​This book is action packed and tells a captivating story and we can't wait to share it with the world. We would say this is a perfect mix between 'The Hunger Games' and 'Harry Potter' but we can't because it stands out on its own in the fantasy/ YA genre. 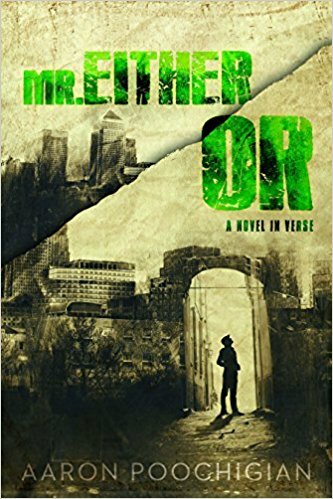 ​Aaron Poochigian’s Mr. Either/Or is an ingenious debut, a verse novel melding American mythology, noir thriller, and classical epic into gritty rhythms, foreboding overtones, and groovy jams surrounding the reader in a surreal atmosphere. Imagine Byron’s Don Juan on a high-stakes romp through a Raymond Chandler novel. Think Hamlet in Manhattan with a license to kill. Laurie Flasko shares a powerful story of torment, trauma, and healing as she chronicles her daughter Amanda's journey through bullying. From Amanda's poignant first-hand account of her experiences with bullying in elementary school and Laurie's perspective as a concerned mother, learn how bullying took a severe toll, resulting in years of chaos and a diagnosis of Post-Traumatic Stress Disorder. 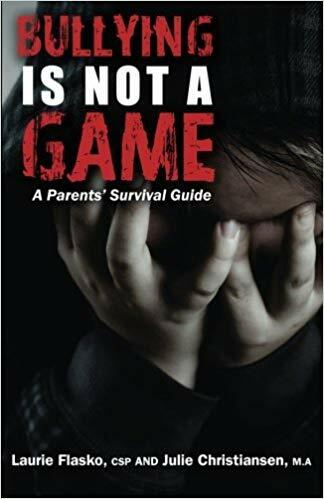 In Bullying is Not a Game, Laurie and Julie share practical advice and tips for parents on how to "get through and survive." They are joined by leading experts, researchers, and therapists who provide real strategies for coping with bullying and share an empowering message of hope for parents, educators, and community agencies. The dark side of Xtina Marie's poetry delves into intense emotions: heartache, loss, hurt, pain, rage, and a dangerous consuming love which can drive one insane. Dark Musings is not a collection! The author returned to the centuries old practice of Narrative Poetry—the telling of a story through poetry. If you believe you are brave enough to explore the savage emotions of the human heart; Dark Musings will test your mettle. ​​​The Poet Tree is quickly becoming the biggest group of international poets in the world with over 3000 people in over 50 countries. Join today for FREE and become a branch in the Poet Tree. This project was the seed that gave birth to the Poet Tree we know today. This anthology was assembled in 2012 and features a handful of Niagara's most passionate poets and songwriters. Today the Poet Tree has amassed over 2,000 members in over 50 countries. 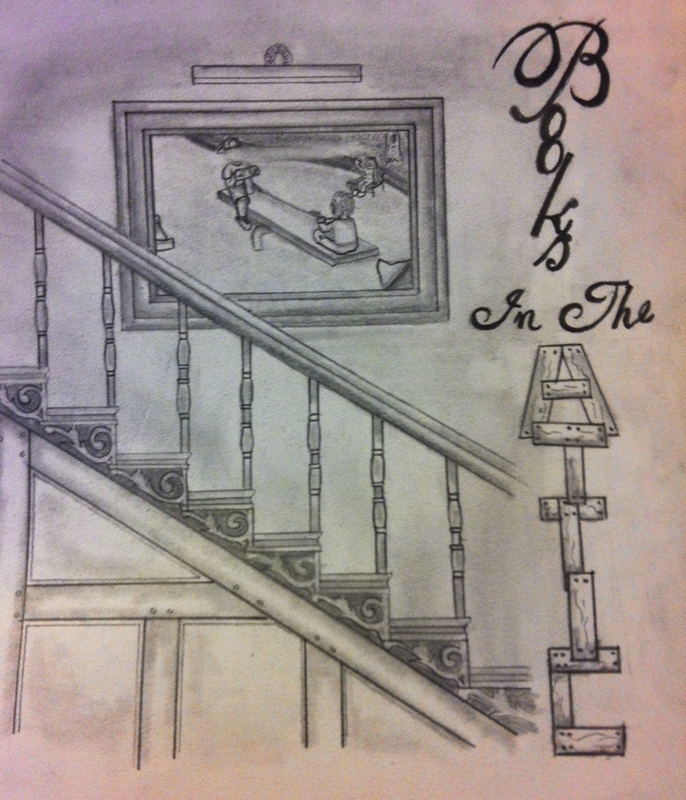 Read one of Niagara's best poetic anthologies and a piece of history in the making today for free. This book currently holds the Written Rock record for most contributors in an anthology, amassing over 300 artists from over 50 countries. 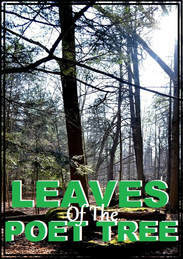 Season Two of the Leaves of the Poet Tree series is to date our highest downloaded eBook rocketing the Poet Tree into a worldwide poetic powerhouse almost overnight. If you haven't read this book yet you don't know what you're missing. 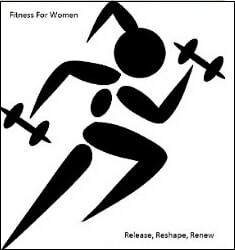 Read it today for Free. 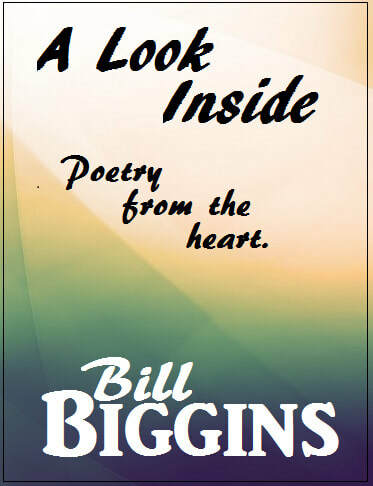 A collection of heartfelt poetry written by a father, grandfather, husband, and friend. Not four people however just the many faces of a man named Bill Biggins. Everyone who loves someone or something will be able to relate to this book. Whether it's friends, family, or pets; you'll find a connection here. Here's an opportunity to look inside the mind of one of the happiest people in the world. If he were writing this synopsis he would end it like he ends every conversation; "Keep Smiling"This book will show you why he feels that way. ​Love is the most powerful emotion and is the fuel for happiness. 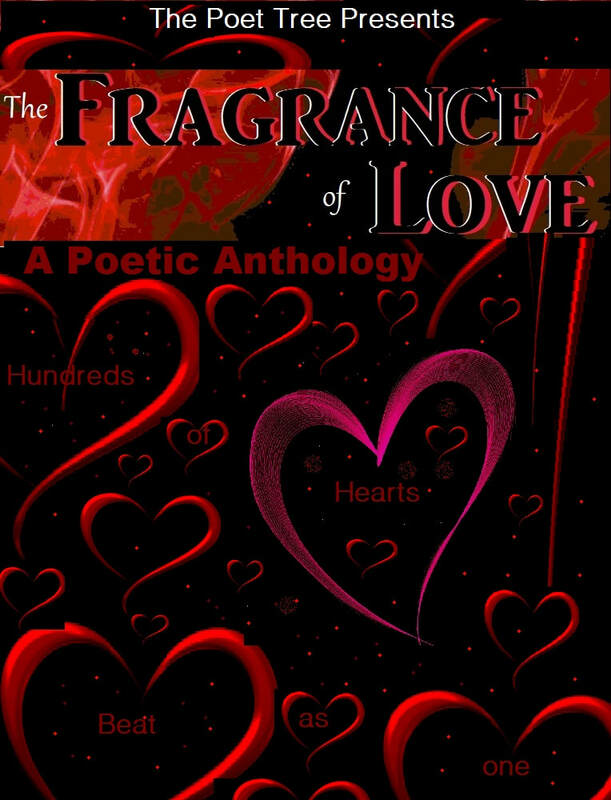 Explore an anthology of what love means to a variety of people from all around the world. 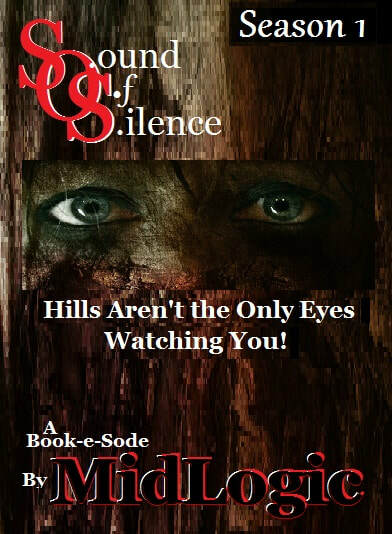 Since its release on valentines day this book has found it's way into the hearts of many book fans because it's received thousands of downloads on a weekly basis and is still going strong. 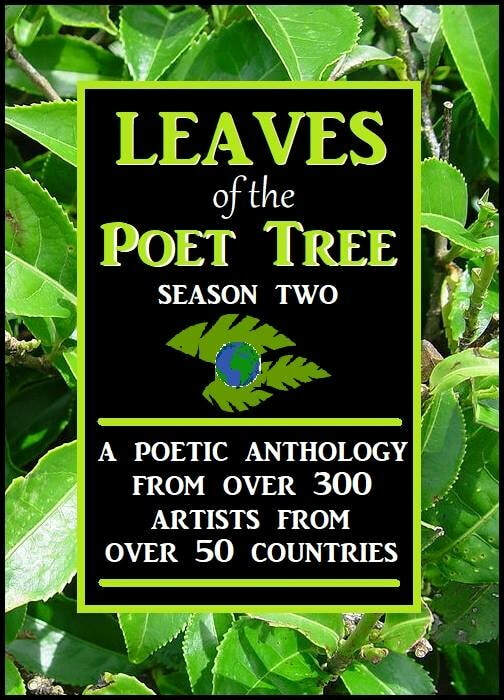 Told from the perspectives of hundreds of different poets from several different continents it's proved the Poet Tree is more than a One Hit Wonder. Read it for free and tell us what you think. Experience stories that are told in different episodes rather than in one long story. 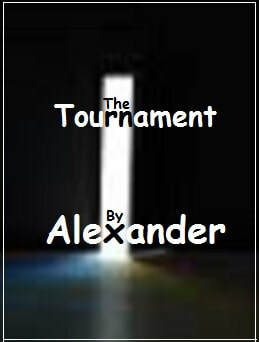 ​Enter the thrill ride that will have you on the edge of your seat. Imagine a dark almost lifeless world, home is wherever was safest to sleep at night. As the characters in this story will find out, sometimes the scariest sound isn't the movement of the distant 'things' but the eerie essence of absolutely nothing...... The Sound Of Silence. ​ Danny and James head downtown to grab supplies. Lornn leads the boys to a mysterious figure. The gang discovers a huge secret about their hideout that nearly saves their lives. While investigating a military facility that’s been abandoned for nearly 600 years, Danny faces a terrible loss and the crew encounter artificial intelligence. Reunions aren’t always what they’re cracked up to be. After the reunion the gang fly a helicopter to investigate a giant island. Andrya finds a secret from her past. Reigh sets a sinister plot in motion. ​Danny and James try to find information. A loud bang shakes everything up. This episode thrusts you deep into a world where 15 year old Zachary doesn't know what's the truth or what's fiction. Everything he's ever been told could be just a story to keep him from the truth. He finds it alright. The Bookshelf King is missing and it seems that all of Library Land is gunning to be his replacement. The Kings and Queens can't control the evil forces getting stronger every day so you get to follow alongside some of the mightiest heroes as they battle in Word War 4. 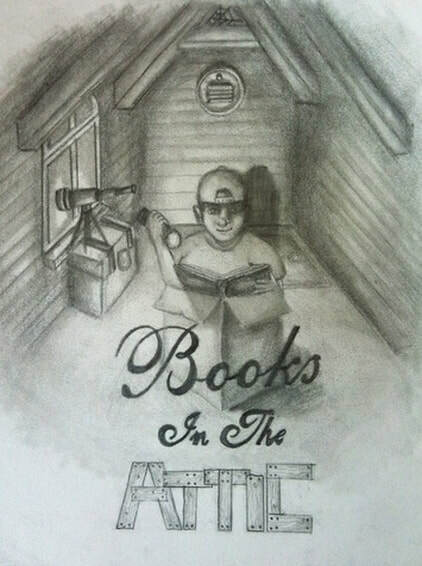 The bookshelf King is a Book-e-Sode series starring Rudolph, Link, Snow White, Bert from Accounting, Harry Potter, King Kong, Godzilla, Elvis, Bambi, Darth Vader, Romeo, Captain Hook, The Smurfs, Peter Pan, Dorothy, and many more. The Bookshelf King is missing so the Kings and Queens that govern Library Land have called the First Royal Meeting in centuries in order to see what to do about it. Elvis, Alvin, Papa Smurf, and a few others take a road trip but leave something valuable behind.. King Midas narrowly misses an assassination attempt and stumbles upon three talking reindeer and one of them has a dark secret. After Harry accidentally froze the Duchess Patricia he's sent on a mission to retrieve a magical artifact to help him unfreeze her. Upon their travels they encounter a talking three eyed tiger name Arthur Shiblets and an Elf named Niche and attend an interesting party. Step 1 - Get caught up on what's happened. Step 2 - vote what happens next. Step 3 - Come back to see what happened and repeat. 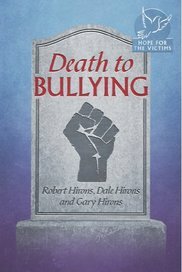 ​Bullying destroys lives: Our book will save lives. 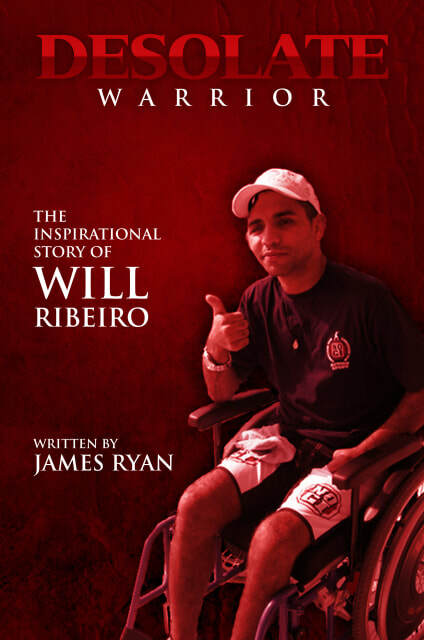 Soon after Brazilian WEC fighter Will Ribeiro was badly injured in a motorcycle accident, he was subsequently abandoned by many of his famous friends and colleagues from the fight entertainment industry. 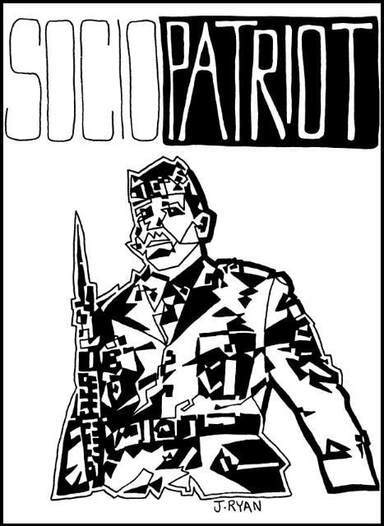 But as their behaviour would soon reveal, these liars and cowards had no real sense of honour. Written by martial artist and MMA journalist, James Ryan, who used his Bleacher Report press credentials to land many controversial interviews with some of the biggest names in mixed martial arts. This heart-wrenching and unbelievable story exposes the real truth behind the money-hungry fight industry. Prepare to be shocked.